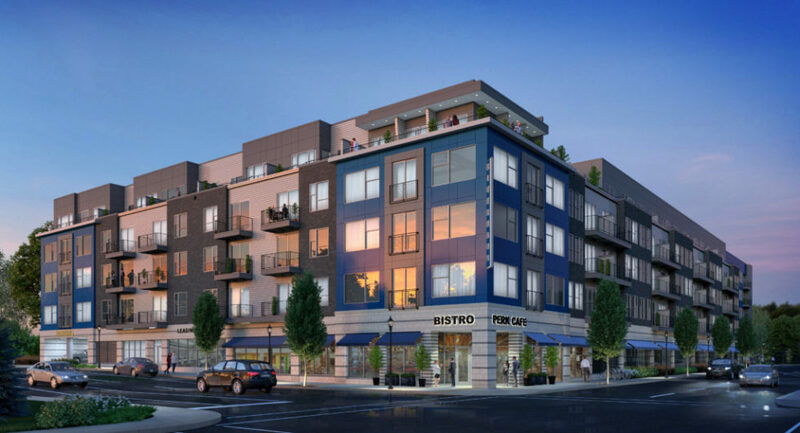 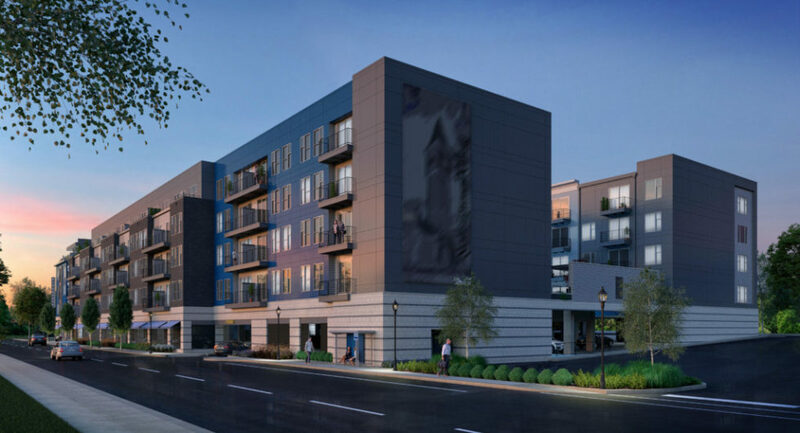 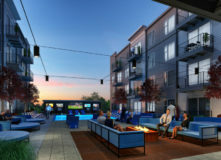 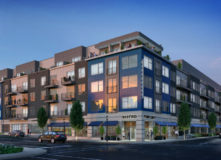 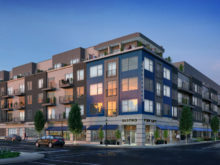 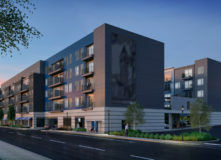 Flaherty & Collins Properties will redevelop the 501 building in Mainstrasse Village in Covington, Kentucky with a $40 million project comprised of 192 market rate 1-bedroom and 2-bedroom luxury apartment homes, 320 parking garage spaces and 2,300 square feet of 1st floor retail commercial space. The project, dubbed RiverHaus, will break ground in late 2017 and will feature high-end, resort-style amenities and features. 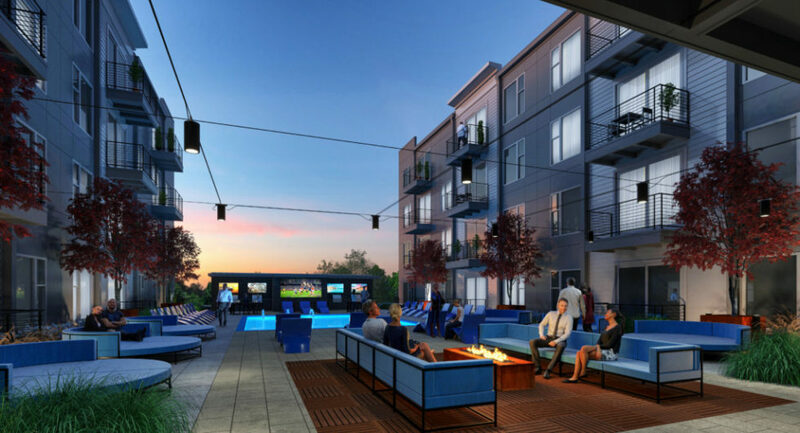 RiverHaus will have two courtyards, as the building is designed in an “A” shape, with a saltwater pool, outdoor kitchen, grills, a sky deck, a fitness center and WiFi throughout.